One of the most misleading terms in travel insurance is ‘Travel Accident Insurance’. Every single American Express Platinum Travel Insurance customer probably thinks that they have some form of comprehensive travel insurance plan. After all, you bought a Platinum Card. 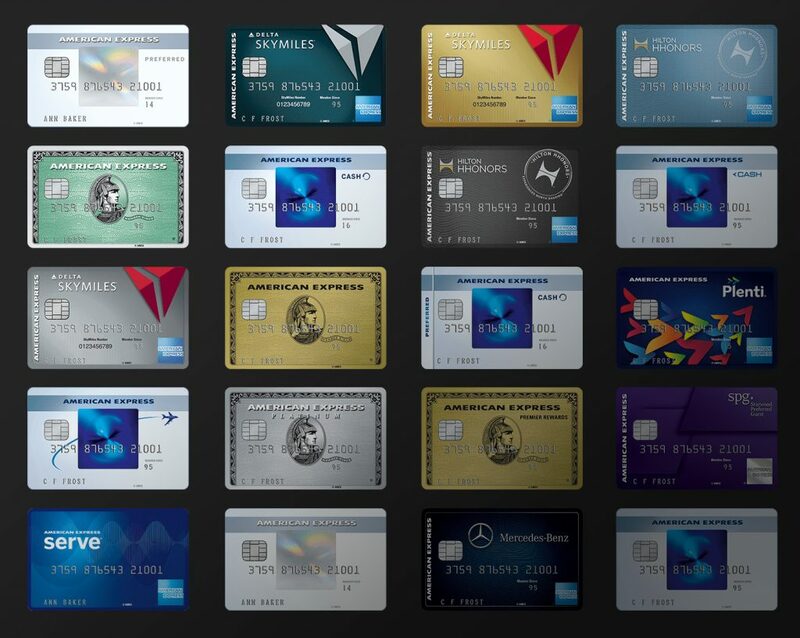 American Express includes Travel Accident Insurance on the Platinum Card. So, if you have an accident whilst traveling, it’s pretty fair to assume that your cover from Amex will protect you. Right? Wrong. Totally, and expensively wrong. You have no cover whatsoever. American Express Platinum Travel Insurance is essentially useless to you. Unless you die, because what Amex calls Travel Accident Insurance is actually Death and Dismemberment Insurance. Now, Death and Dismemberment Travel Insurance is not as catchy as Amex Platinum Travel Accident Insurance. But it’s a lot simpler to understand. A lot more straightforward. 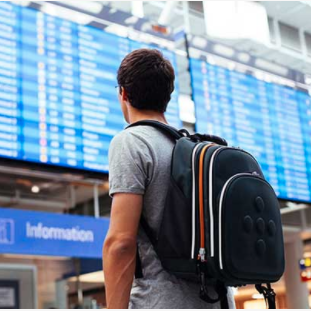 It is also a lot less likely to confuse some poor traveler into thinking that they had cover in the event of sickness or an accident whilst traveling overseas. Here is the policy language from American Express Platinum Travel Accident Insurance. Coverage is activated for a Covered Person under the Plan while taking a Covered Trip only when the Entire Fare has been charged to an eligible Account. Eligibility for coverage will remain in effect as long as the definition of a Covered Person is met. So, if you don’t pay for the trip with your Amex Platinum Card, you don’t have any cover. Entire Fare means the full fare cost for a Covered Trip on a Common Carrier charged to an American Express Card Account and or in combination with American Express Membership Rewards Points or American Express Pay with Points programs. Entire Fare does not include fares on a Common Carrier defrayed in full or in part with Common Carrier Frequent Flyer Miles points or coupon/vouchers. So, you can use some of your Amex points, and still be covered. But, if you use any airline points at all, sorry, no cover. 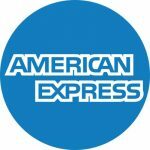 But what is actually covered by Amex Platinum? This benefit is payable if the Covered Person sustains accidental death or dismemberment as a result of an Accident which occurs while riding solely as a passenger in, or Boarding, or Exiting from, or being struck by a Common Carrier on a Covered Trip. Yep, American Express Platinum Travel Accident Insurance is a skinny piece of life insurance when flying on a scheduled flight. 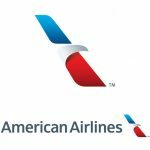 American Express Platinum Travel Insurance has No Medical Cover? 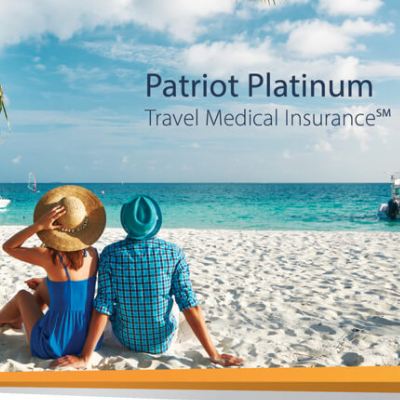 There is not a dollar of medical cover with your American Express Platinum Travel Insurance. Not a cent. We know that it says Travel Accident Insurance, but it is not what you think. No protection at all. You have no medical cover. Any Emergency Assistance or Medical Assistance? Again, no, sorry. You are not covered – you will not be brought home. You will not be taken to a suitable medical facility. Isn’t this standard Travel Insurance language? No it is not, and that is part of the reason we dislike Amex insurance cover so much. The primary objective when writing about insurance cover is that a non-specialist can understand the insurance protection that is being purchased. We pulled some language from one of our policies. This is the Travel Insured International Worldwide Trip Protector. Can you guess what this cover is about? That’s right – it provides cover in the event that you used Miles or Points to book your trip. If you cancel for a covered reason, and want to return the points, you will probably get charged a fee for doing this by the airline or card company. So, this particular cover will reimburse the cost of putting those miles or reward points back on to your account. In other words, it does exactly what is says. This piece of travel insurance offers the ability for a traveler to cancel their trip, without giving any reason at all, and still receive a significant refund. Again, the nature of the trip insurance is clearly explained in the title. A layman would have a pretty good idea of the nature of cover just by reading the title – Cancel for Any Reason. One final example from the Worldwide Trip Protector Policy. This trip insurance cover is designed to provide financial compensation in the event of Death or Dismemberment, whilst on an Air Flight. The title tells us all we need to know. In fact we have only ever seen this type of cover referred to as Death and Dismemberment protection. Every policy we have ever seen, from a multitude of different travel insurance carriers, refers to this cover by the same title. Travel insurance carriers are deliberately trying to offer clarity as to what individual pieces of protection are. The one exception to this rule appears to be American Express ‘Travel Accident’ cover. Travelers who have American Express Platinum Travel Insurance, that is described by Amex as ‘Travel Accident Protection’, are actually getting good old-fashioned Death and Dismemberment cover, and nothing else. You may have gathered that we are not huge fans of American Express’s language in its promotion of Travel Insurance on its cards. 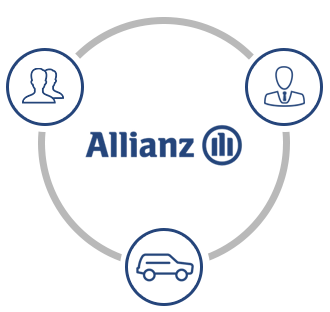 Many people mistakenly believe that they have robust travel insurance from Amex Platinum. After all, the Amex Platinum Card is one of the most revered in the world. It is the benchmark against which other credit cards are judged. A strong travel medical insurance plan would offer at least $100k of Medical Cover. This would provide Primary medical cover in the event of sickness or an accident, so as to support the full costs of hospitalization and treatment. 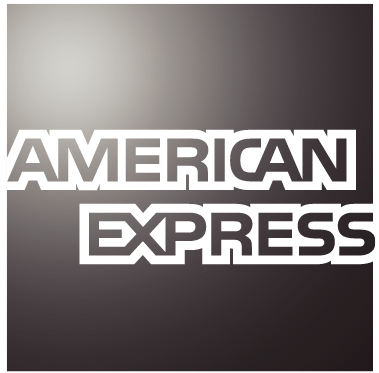 American Express Platinum cardholders travel internationally more than any other cardholder group. It is essential that they have Travel Medical Protection in place. Very few home medical plans will support international medical expenses. Even if visiting a country that offers public health care systems, medical insurance is still required. Public health care systems are designed for those who are resident, not temporary visitors from the USA. The U.S. State Department is very clear – it is the responsibility of the US resident to ensure that they have the financial resources to support themselves if medical treatment is required overseas. It recommends the purchase of Travel Medical cover. In the event of a serious illness or accident whilst overseas, the nearest hospital may not offer the best chance of survival. If American Express Platinum Travel Insurance had any useful value it would provide Medical Evacuation cover. It does not. We recommend no less than $100k of Travel Medical Evacuation cover to those people who are traveling near large population centers with advanced medicine. Those who travel to the more remote parts of the world are advised to take at least $250k in Medical Evacuation Insurance. At AardvarkCompare we built the world’s most advanced Travel Insurance Marketplace. We select the best Travel Insurance Carriers in the USA and bring their leading Trip Insurance plans into one place. You run a single quote, and get rates from each of those carriers. You can see the Trip Insurance benefits and policy limits on a single page. You should be able to get best value for money on your travel insurance by quickly comparing the market. One concern that many of us have is that we might not be getting the best possible deal. Well, the beauty of the state regulations that pertain to travel insurance means that price certainty is guaranteed under law. 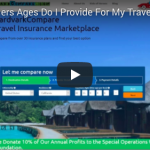 The prices of travel insurance that you see with AardvarkCompare are the exact same as if you had gone to each and every Travel Insurance Carrier directly. American Express Platinum is an amazing credit card. It offers an awful piece of Travel Insurance. When you travel overseas make sure that you get a proper policy that covers Trip Cancellation, Medical Expenses, and Medical Evacuation. Travel insurance is not expensive. Major surgeries and treatments overseas are expensive. So, give us a minute of your time, let us compare the market, then help you buy the least expensive Travel Insurance plan that meets your needs. You can even pay for it with your Platinum Card.